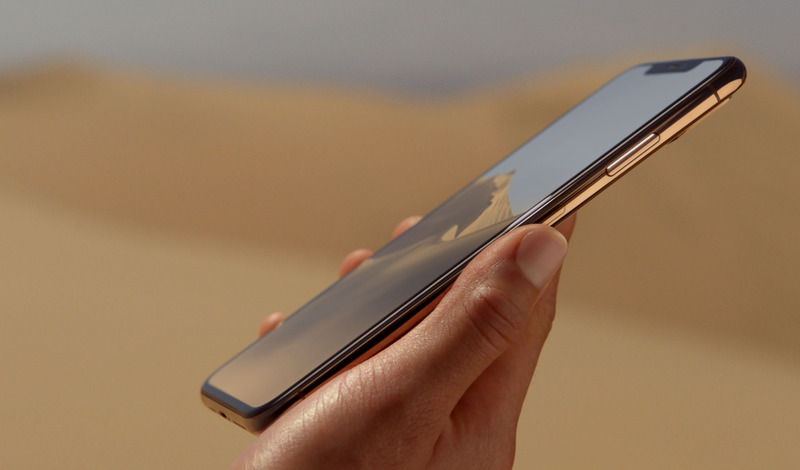 The average iPhone customer is now holding on to their device for four years before updating, up from three years in 2018, according to Bernstein analyst Toni Sacconaghi. 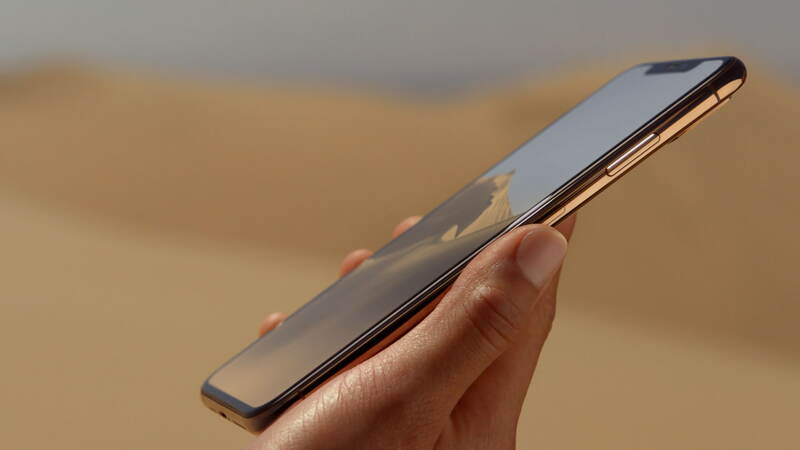 In an investor note obtained by CNBC, Sacconaghi says that people are waiting longer than ever to upgrade which could spell trouble for Apple. "Replacement cycles are elongating … a lot," Sacconaghi said, noting that people are using their iPhones longer because of Apple's battery replacement program, changes in carrier subsidies and higher prices, among other reasons.